Chef John and all of us at Kelber Catering invite you to view our extensive collection of menus for everything from early-morning coffee to midnight desserts. Our menus feature delicious dishes such as Red Pepper Mascarpone Chicken and Garlic Peppercorn Beef Tenderloin. Choose from healthy options such as Cashew and Tart Cherry Salad or Citrus Shrimp. Then, make sweet memories with our tempting original desserts including Chocolate Mousse Torte and Lemon Rosemary Entremet. You can experience many cultures through our fresh and fabulous buffets or make it down-home and personal with unique Minnesota fare. 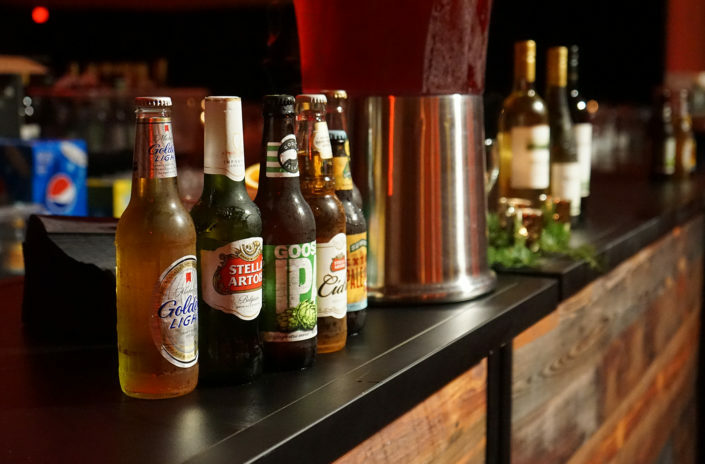 We will enhance any culinary experience with our incredible small plates, full bar service, and an array of hot and cold hors d’oeuvres that will leave you wanting more. Our menus feature freshly roasted Dunn Brothers coffee and a wide variety of breads from our in-house bakery. 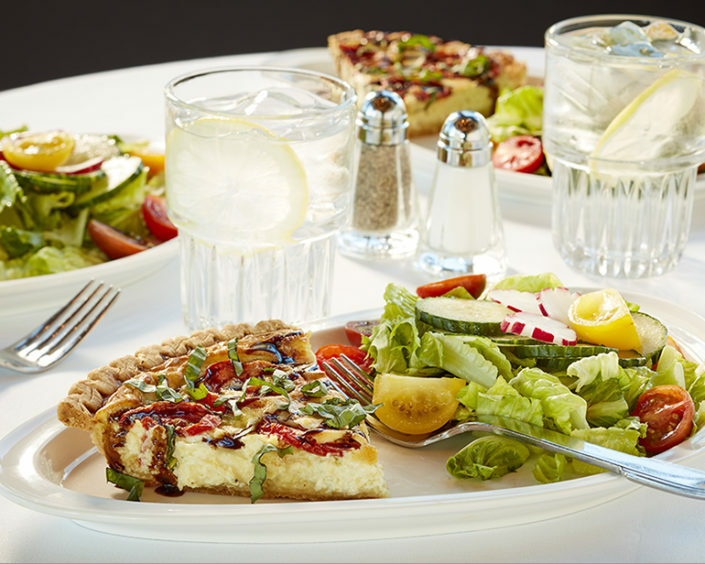 Visit with our accommodating staff to arrange dishes for special diets or custom requests. We will do everything we can to make your catered event a success. 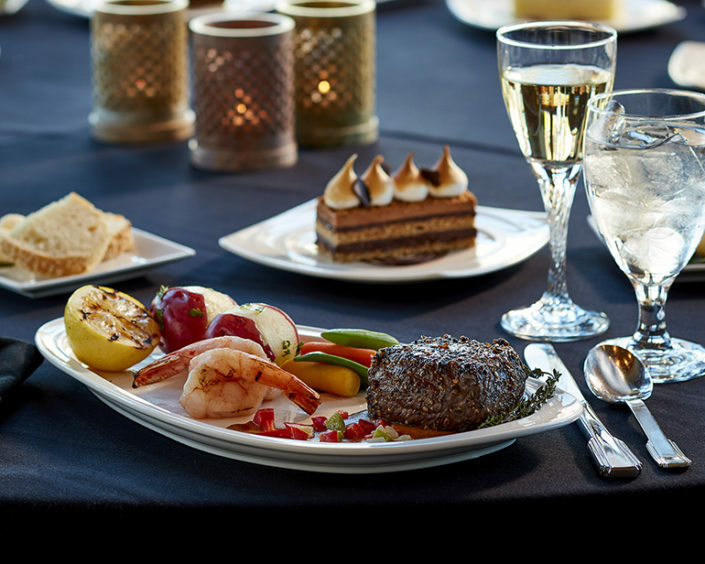 We have reached our goal when we exceed your dining expectations. 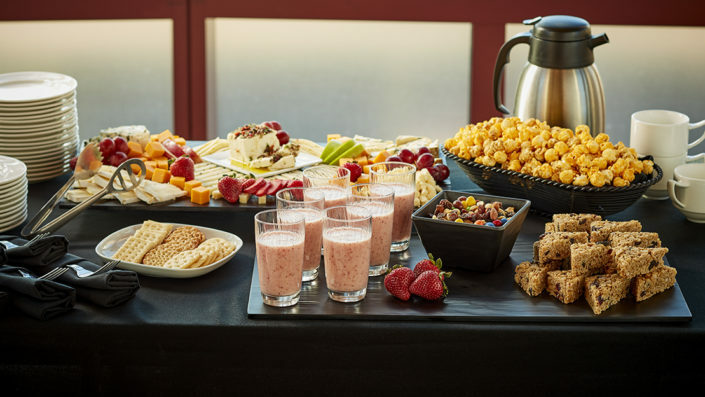 We have an incredible, experienced staff at Kelber Catering happy to help you explore and create the perfect menu to fit your budget and your vision. 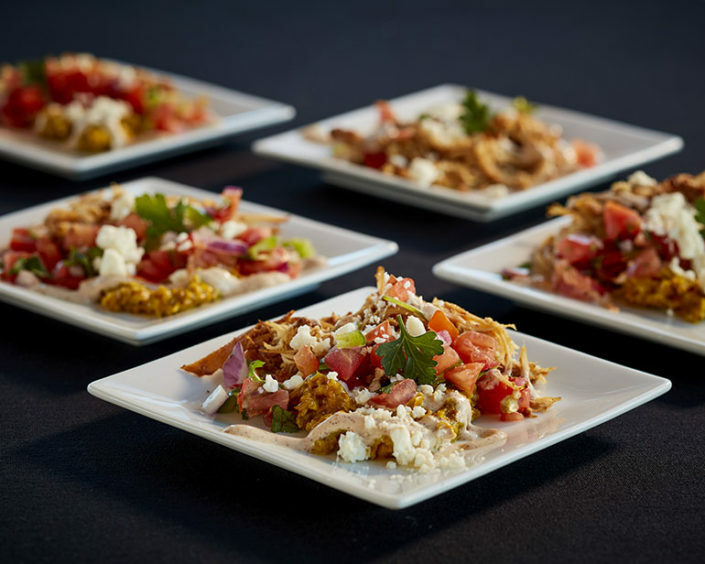 To begin planning your event contact Kelber Catering at 612-335-6045. At 16, Chef John worked at a neighborhood Chinese restaurant discovering food service was fun and rewarding. After obtaining his Culinary Arts Degree, John’s talents were acknowledged with increased leadership responsibilities at a number of restaurants. His career as Executive Chef and Manager at Dudley Riggs/Hay City Stage led to a move to Colorado, then Arizona learning the corporate side of the food industry with companies like Dominos Pizza. Returning to MN in 1995, John began working for the Minneapolis Convention Center as a Pantry Lead. His excellent culinary and people skills brought promotions to Executive Sous Chef in 1997 and Executive Chef & Culinary Director in 2016. 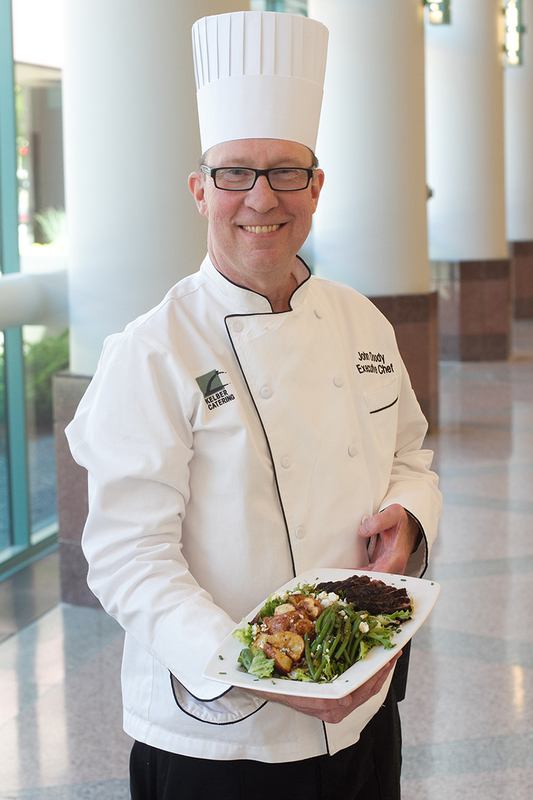 Chef John values Kelber Catering’s partnership with the City of Minneapolis . 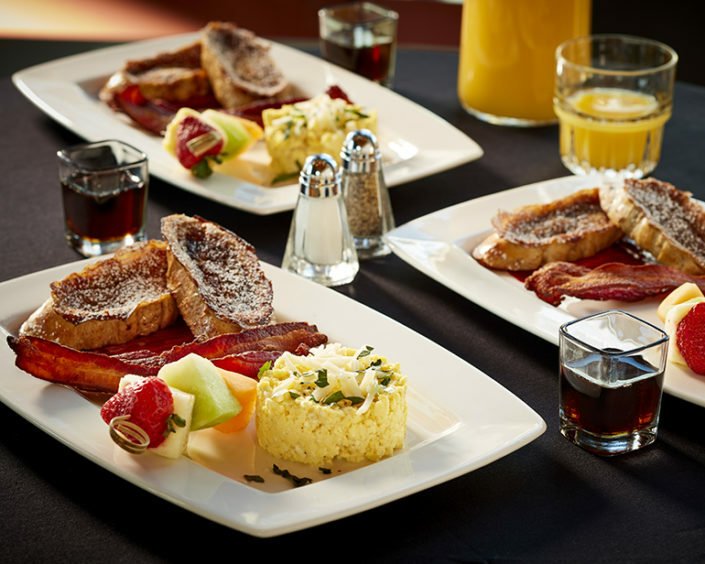 To deliver a superior dining for all Minneapolis Convention Center guests, John stays current on tastes and trends. He enjoys developing new, emerging menu concepts that have not hit the convention market. He and his crew prepare sit-down meals for 2,000 that look and taste as if they were ordered from an ala carte menu. Through Chef John’s leadership his team’s accomplishments include serving 78,000 breakfasts, lunches and dinners to an International Software Partners Conference, and accolades from the MN Department of Health on the superb cleanliness level demonstrated by Kelber Catering while serving thousands of Super Bowl LII guests. When Chef John’s white hat is resting on a shelf in his lovely home in Saint Paul, he shelters abandoned, abused, and expectant dogs. John loves cooking at home and still prepares the first dishes he learned in that Chinese restaurant. Meetings and Events Manager, Great Clips, Inc.